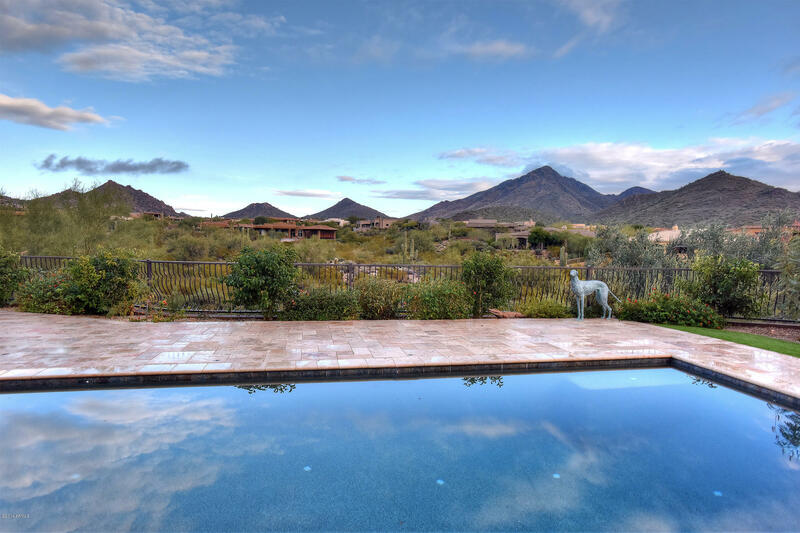 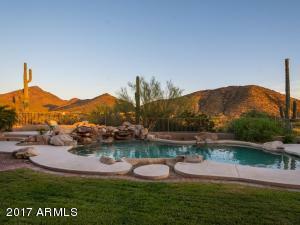 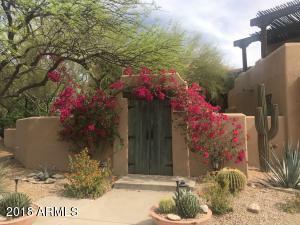 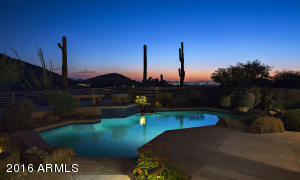 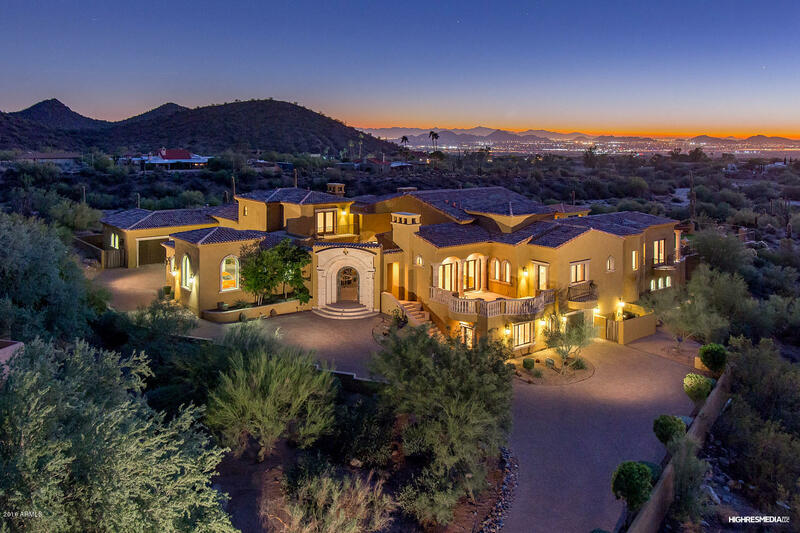 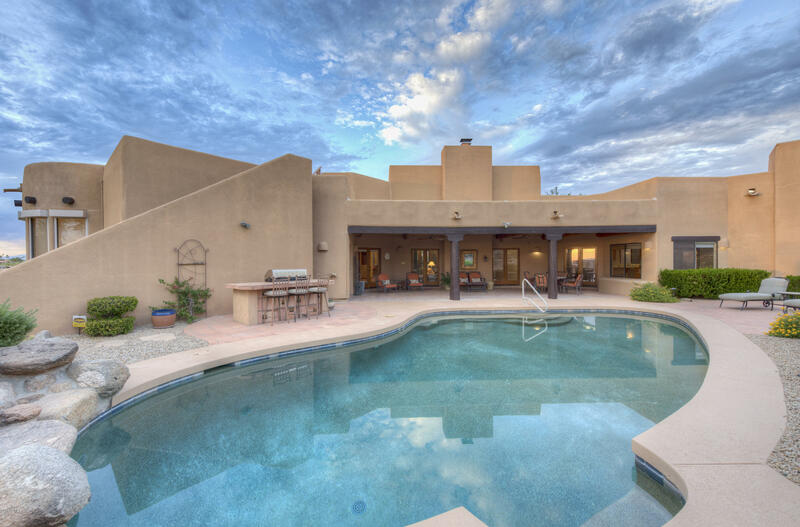 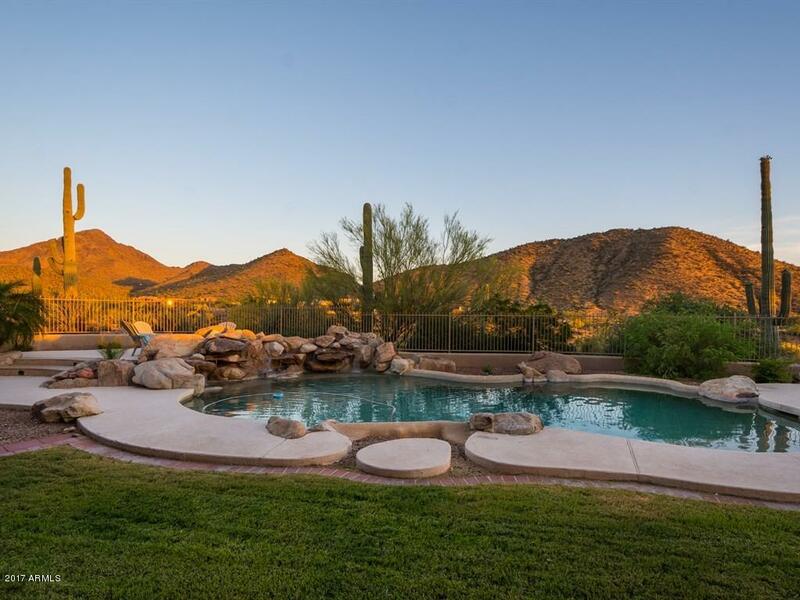 Sonoran Highlands homes for sale is a private, North Scottsdale community with endless views of the majestic desert scenery, Pinnacle Peak mountain, McDowell Mountains, Troon, and city lights. This custom home community offers hiking a walking paths right outside your door, and a short drive away world class shopping, dining, and entertainment. 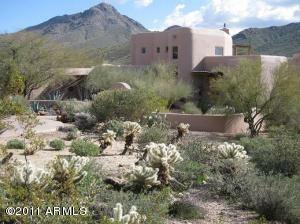 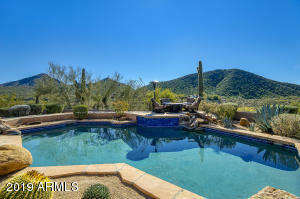 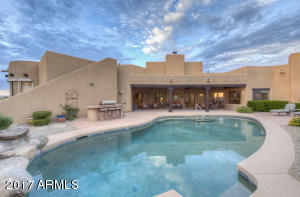 This community can be accessed from the North side in Troon, or off the South side which is Pinnacle Peak. 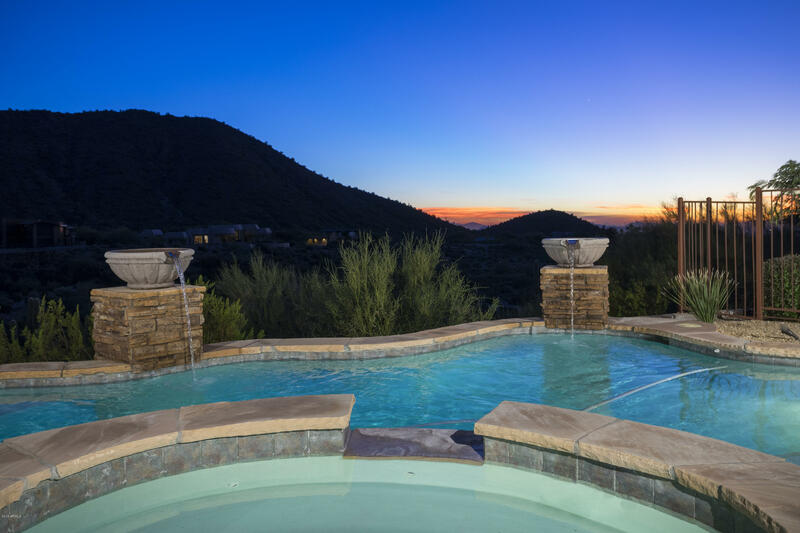 Families that live in Sonoran Highlands will enjoy the all-excelling Cave Creek Unified School District.